Fred Astaire (born Frederick Austerlitz May 10, 1899 – June 22, 1987) was an American dancer, choreographer, singer, musician and actor. His stage and subsequent film and television careers spanned a total of 76 years, during which he made 31 musical films, several award winning television specials, and issued numerous recordings. After arriving in New York City at age 24 on October 26, 1892, and being inspected at Ellis Island, Astaire's father, hoping to find work in his brewing trade, moved to Omaha, Nebraska, and landed a job with the Storz Brewing Company. 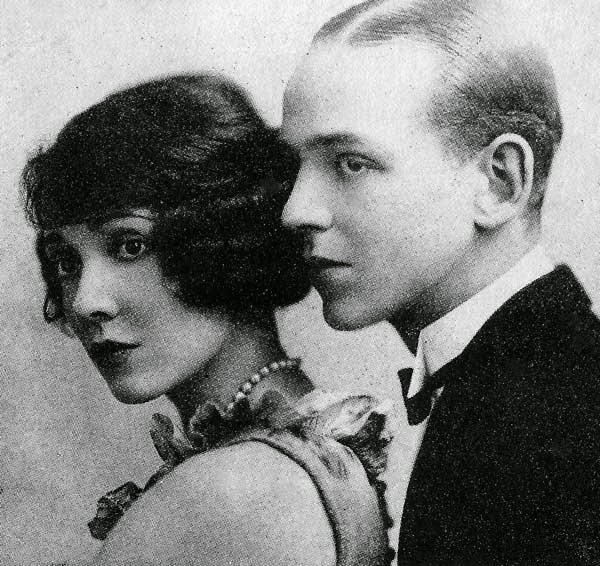 Astaire's mother dreamed of escaping Omaha by virtue of her children's talents, after Astaire's sister, Adele Astaire, [photo 1] early on revealed herself to be an instinctive dancer and singer. She planned a "brother-and-sister act," which was common in vaudeville at the time. Although Astaire refused dance lessons at first, he easily mimicked his older sister's steps and took up piano, accordion and clarinet. When their father suddenly lost his job, the family moved to New York City in 1905 to launch the show business career of the children, who began training at the Alviene Master School of the Theatre and Academy of Cultural Arts. Fred Astaire's stage and subsequent film and television careers spanned a total of 76 years, during which he made 31 musical films, several award winning television specials, and issued numerous recordings. He was named the fifth Greatest Male Star of All Time by the American Film Institute. He is best known as the dancing partner and on-screen romantic interest of Ginger Rogers, with whom he co-starred in a series of ten Hollywood musicals which transformed the genre. Fred Astaire, writes Joseph Epstein, the veteran critic and essayist, "was the very model ... of the democratic dandy, itself an innovative figure." 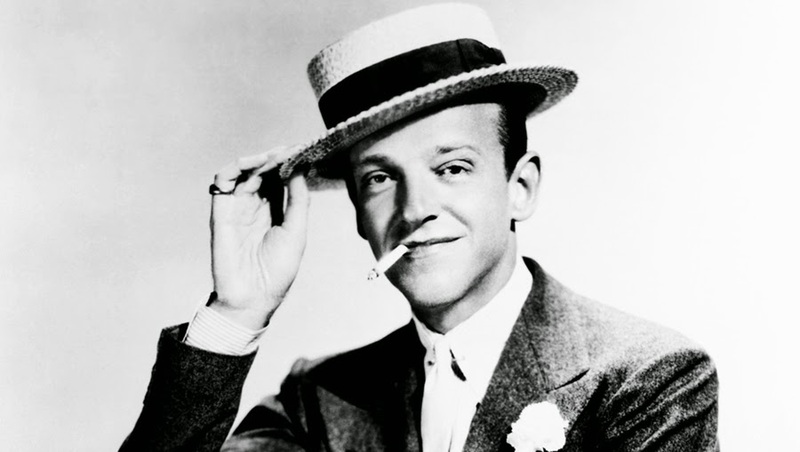 He adds that G. Bruce Boyer called Astaire in his movie roles "the democratic ideal: a classless aristocrat." If T.S. Eliot calling the mature Henry James "a European of no known country" isn't the same thing, it's close enough.